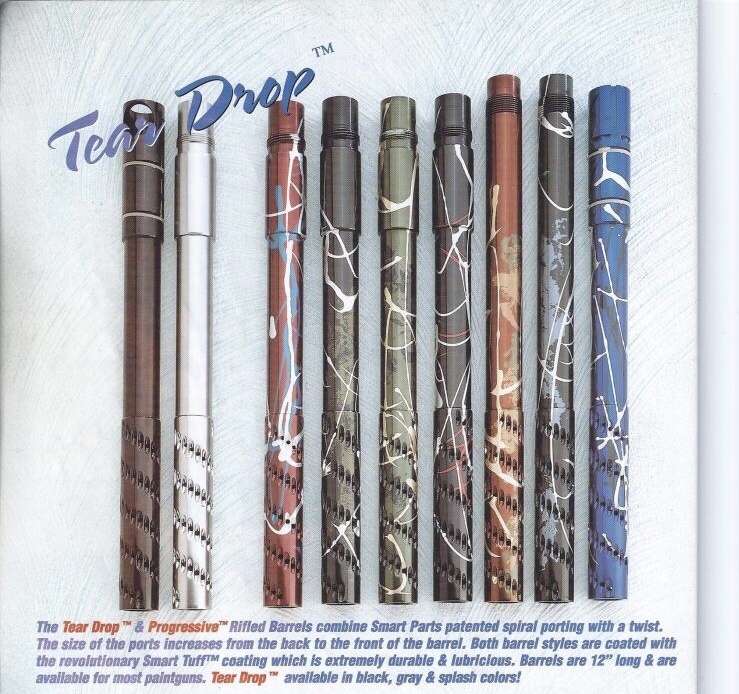 Looking for a 12” first gen smart parts tear drop in spyder threads. Gloss black is fine. Last edited by cave_hero; 12-30-2018 at 10:27 PM.